Hipster alert! Given their popularity in scene-making east London, it was only a matter of time before someone dedicated an exhibition to the beauty of the beard. All of the 80 subjects in Beard sport facial growth on their chins. 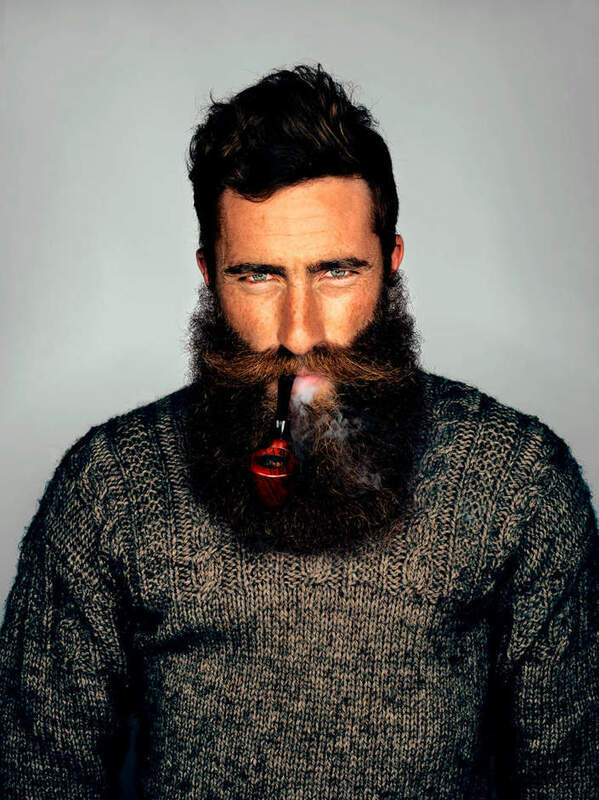 But what is more revealing is the enduring nature of the beard - which is not just a trend of the 2010s. The pogonophiles come from all corners of the globe and from all walks of life; it includes the famous facial hairs of actor John Hurt and models Ricki Hall and Billy Huxley, but also other interesting characters such as tattooist Miles Better and British woman Harnaam Kaur, who has been growing a beard since the age of 16 after being diagnosed with polycystic ovary syndrome, a condition which causes excess hair growth. What are the best dining options near Beard London? Beard gyms, sporting activities, health & beauty and fitness. The best pubs near London Beard. Beard clubs, bars, cabaret nights, casinos and interesting nightlife. Where to have your meeting, conference, exhibition, private dining or training course near Beard.